The high-speed cable is a connection cable for communication equipment. 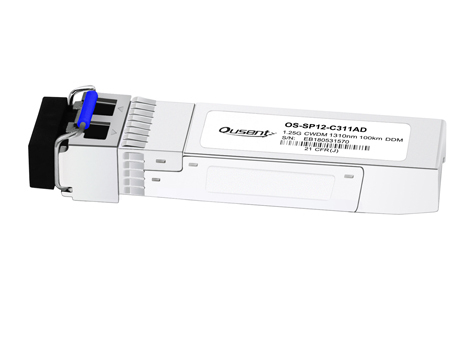 It is generally used to implement short-distance high-speed interconnection and communication, and is a low-cost, short-range connection processing solution for replacing optical modules. It has been generally welcomed in the application of short-range connectivity between network devices. Currently, there are a variety of high-speed cables on the market. To purchase a satisfactory high-speed cable product, what factors should we consider? We will solve this question for you today. The high-speed cables can be divided into active high-speed cables and passive high-speed cables. The real difference between them is that the active high-speed cable has one more driver chip than the passive high-speed cable. Passive high-speed cables can transmit optical signals without the need of electric energy. The optical components of the active high-speed cables are equipped with electrical components. the effect of fiber attenuation and fiber distortion increases with the length of the fiber. Therefore, the active high-speed cable has a longer transmission distance than the passive high-speed cable, but its price is also more expensive. AWG (American wire gauge) is a standard for discriminating the cable diameter. The common AWG values for high-speed cables are 24AWG, 28AWG and 30AWG. As 24AWG cable is thicker and heavier than the 30AWG and has a more limited minimum bending radius, the 24AWG is not as convenient as 30AWG when using. Therefore, in long-distance transmission, it is appropriate to select a higher AWG rating. The maximum transmission distance of a passive high-speed cable is 5 m, while that of an active cable can reach 15 m. Therefore, if the distance between network devices does not exceed 5 m, choosing a passive cable is the most cost-effective solution; if it is between 5 m and 15 m, the user should use active high-speed cables, which can reduce the problem of signal interference caused by long distance transmission. High-speed cables with different connectors have different applications. 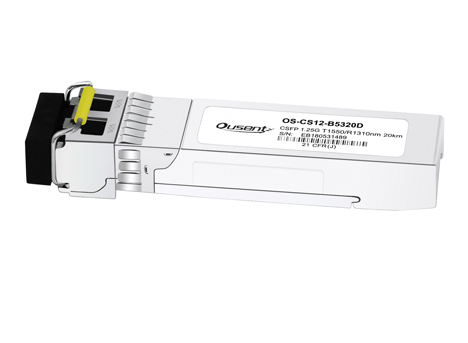 In general, SFP+ optical module + high-speed cable is used for 10G connection, QSFP+ high-speed cable is used for 40G connection, SFP28 high-speed cable is used for 25G connection, and QSFP28 high-speed cable is used for 100G connection. 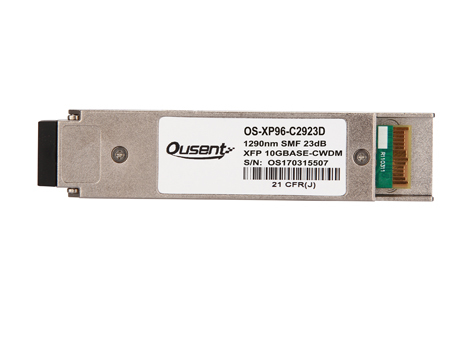 In addition, the QSFP+ to 4xSFP+ high-speed cable is commonly used to interface between 10G and 40G network devices. The above items concerning the purchase of high-speed cables are for reference only, more details need to be judged and selected according to the actual situation. Ousent offers a variety of high-speed cables and their components to meet the interoperability requirements from 10G to 100G. For more information not referenced here, please contact us.